But before you make a deal with any local junk yards, make sure to fill out our online form at DamagedCars.com to receive a FREE guaranteed offer on your car in about 90 seconds. We buy cars online, and we think you'll find that our offers are much more fair than any local junk yards. That's because we have an expert valuation team on-staff that specializes in buying salvage cars and damaged cars. At DamagedCars.com, we buy junk cars regardless of their mileage, age, condition, and make/model. And unlike traditional junk yards, we'll make you an offer online so you don't even need to leave your home. And when you sell your car to us, you'll enjoy complimentary pick-up or towing from your home or place of business, usually within 24-48 hours! In Minnesota, there are a few legal requirements for selling your car, but our experts will walk you through the process to make it as easy as possible. For starters, you'll need a clean copy of your vehicle title, as well as a working set of keys to the car you're selling. 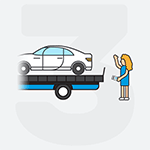 We'll collect these from you when we come to pick up or tow your vehicle and issue your payment. You'll also need to remove the license plates from your vehicle and return them to your local Driver and Vehicle Services (DVS) branch. 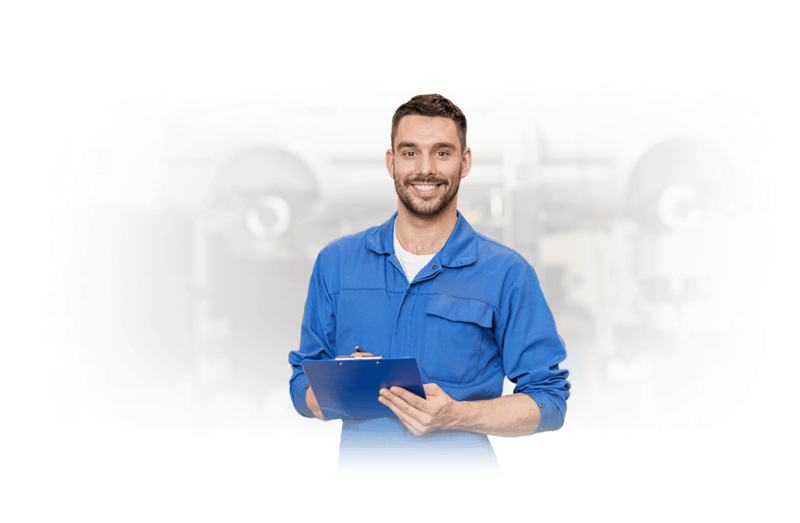 Furthermore, we factor in any recent upgrades and/or repairs that you may have made to the vehicle to ensure you receive a fair offer. Find out how much your junk car is worth with a no-obligation quote today! When you turn to us for cash for cars in Rochester MN, you're always guaranteed a quick and fair offer without even having to leave your home. And should you accept our offer, we'll be at your home or place of business to provide you with your payment and pick up or tow your car free-of-charge within 24-48 hours. Rochester is frequently ranked among Money magazine's "Best Places to Live" list, likely because of the beautiful climate, scenery, and strong economy. The well known Mayo Clinic is the city's biggest employer, providing jobs to more than 34,000 people and drawing in millions of visitors to the city each year. 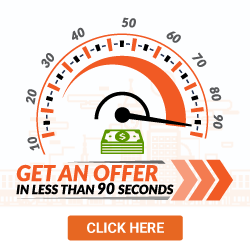 Whether you live directly in a Rochester ZIP code or a nearby community, DamagedCars.com is ready to make you an offer. 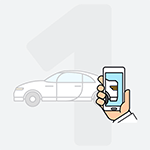 We'll gladly pick up or tow from your home, place of business, or another location convenient to you. 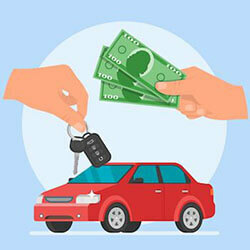 Fill out our form online today and you could have cash for your car as soon as tomorrow! What should you know before selling to a junkyard or private buyers in Rochester, MN?